Brooklyn Nets Guard D’Angelo Russell put the league on notice last night with his 27-point 4th quarter performance. Russell led the Nets to a 28-point comeback and scored a career-high 44 points. 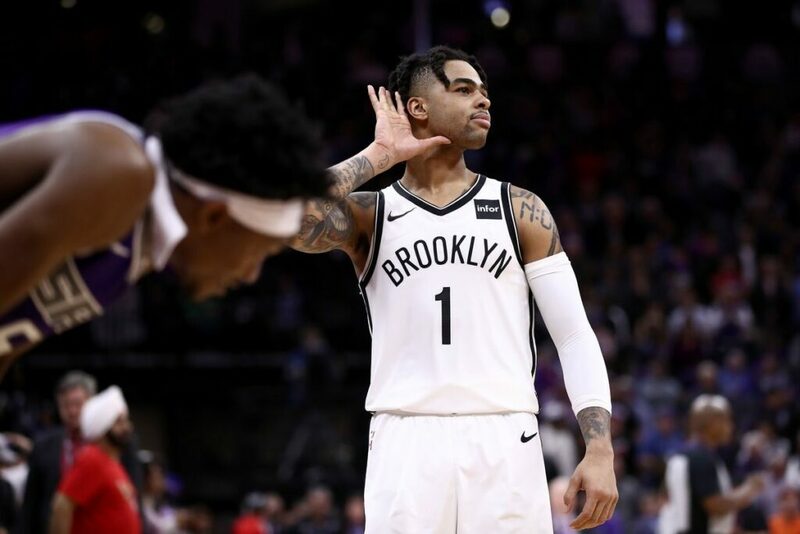 Brooklyn Nets Guard D’Angelo Russell put the league on notice last night with his 27-point 4th quarter performance. Russell led the Nets to a 25-point comeback and scored a career-high 44 points. The comeback started in the 4th quarter against the Sacramento Kings. Russell was hot from beyond the arc and attacking the rim. He continued to get easy points in transition and capitalize off the Kings putting their foot off the gas. With 12 assists and 4 steals, Russell made sure he got his teammates involved while playing superb defense. Russell broke three franchise records in one night. One was for the most points in the 4th quarter for the franchise, and another was for leading the biggest comeback in the Nets’ history. Russell also set the franchise mark for most threes in a season with the 202 and counting. 16 points of his points came off of layups and shot attempts within 6ft of the rim. The Nets won 123-121. This season has been a breakout the for 23-year-old. He is an averaging career-high 20.7 points and 6.7 assists. Russell has improved his game since being traded to the Nets. A new home is what the young star needed to come into his own and escape the bad management of the Los Angeles Lakers. Russell made his first All-Star Appearance and is looking to appear in his first NBA playoff trip. 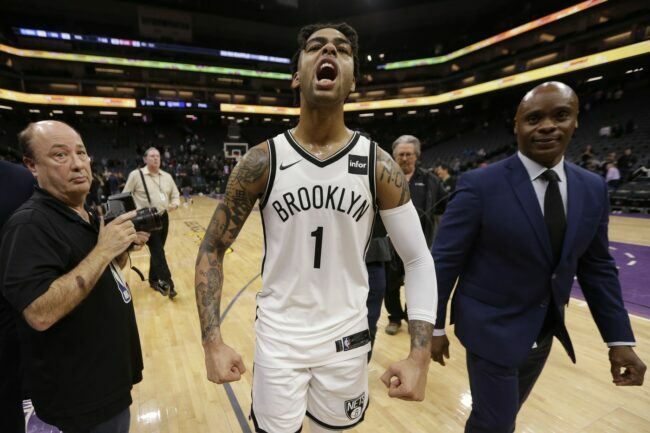 It finally seems he is embracing his role as a leader for the upcoming Nets. Their record is now 37-36 and they’re currently sitting at the 7th seed in the Eastern Conference.